ABC-TV will broadcast Trailblazers in Habits at more than 210 stations across America beginning September 28, 2014. The program is available to stations for broadcast through Thanksgiving Day, November 27, 2014. Here is a list of the stations already committed to airing the program. Please check the showtime at your local station. Some stations (listed below as TBD) will update their airtime next week. 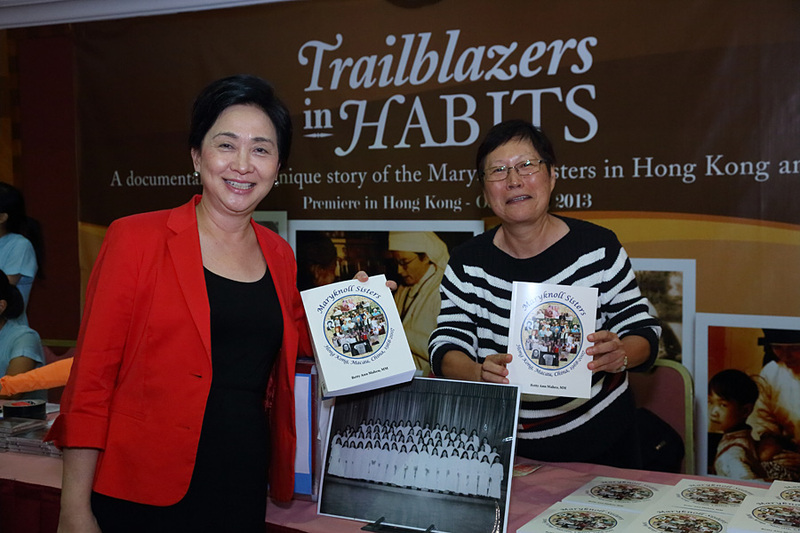 Trailblazers in Habits will be screened at the Miller Theater of Asia Society, Hong Kong, on Tuesday, February 25th, 2014. 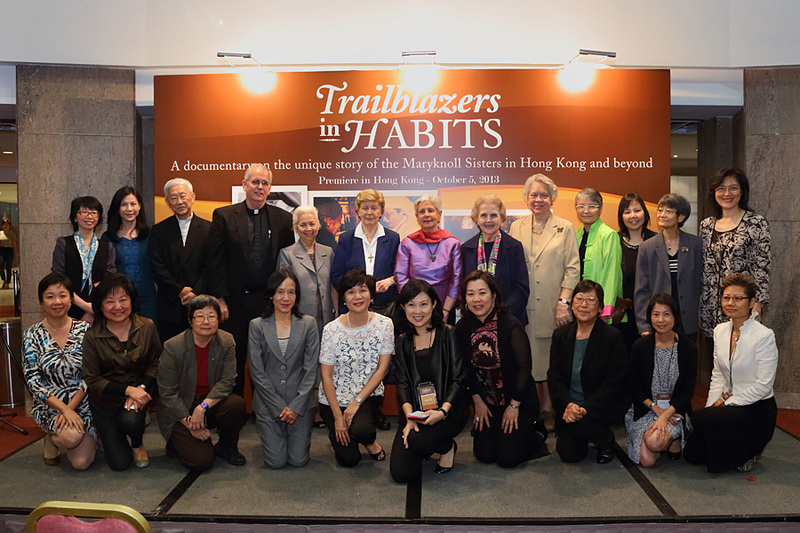 Executive Producer Katy Lang, Director Nancy Tong, and two Maryknoll Sisters actively serving in Hong Kong, Sister Marilu Limgenco and Sister Joseph Lourdes Nubla will be there to meet with the audience. 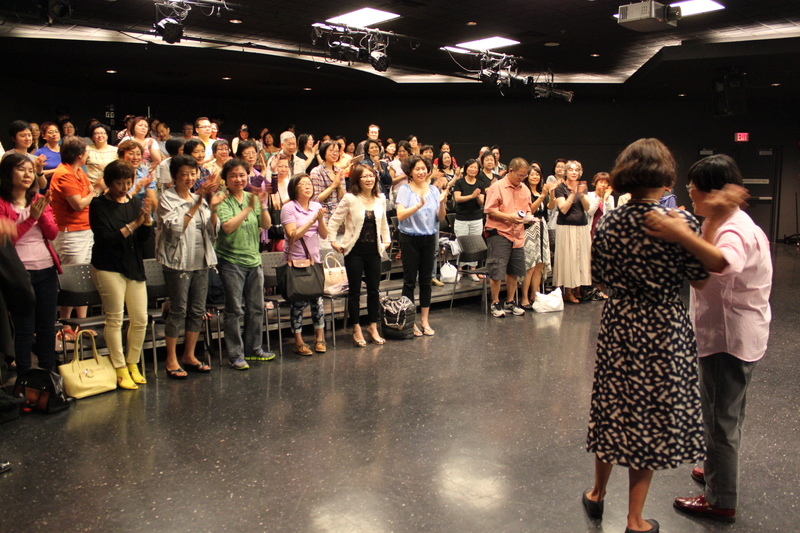 Another successful screening! 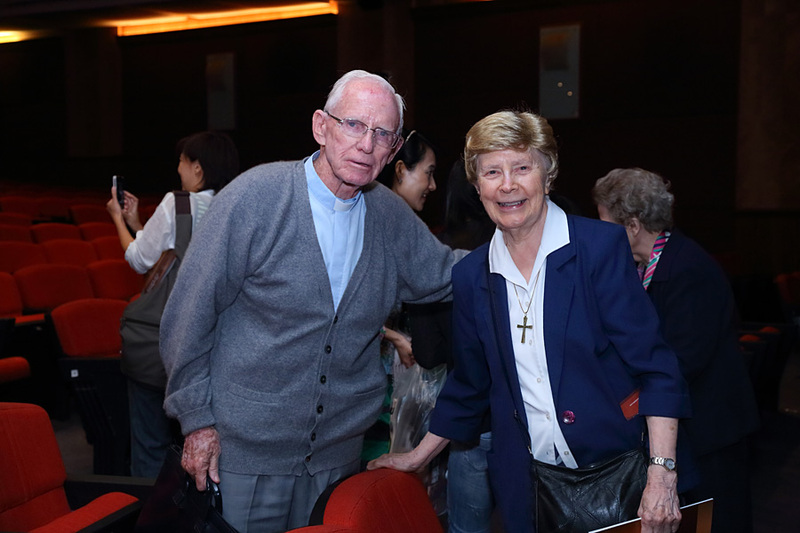 The Maryknoll alumnae raised more than $50,000 for the Maryknoll Sisters with the screening of the film on January 11, 2014. All DVDs of the film were sold out too. 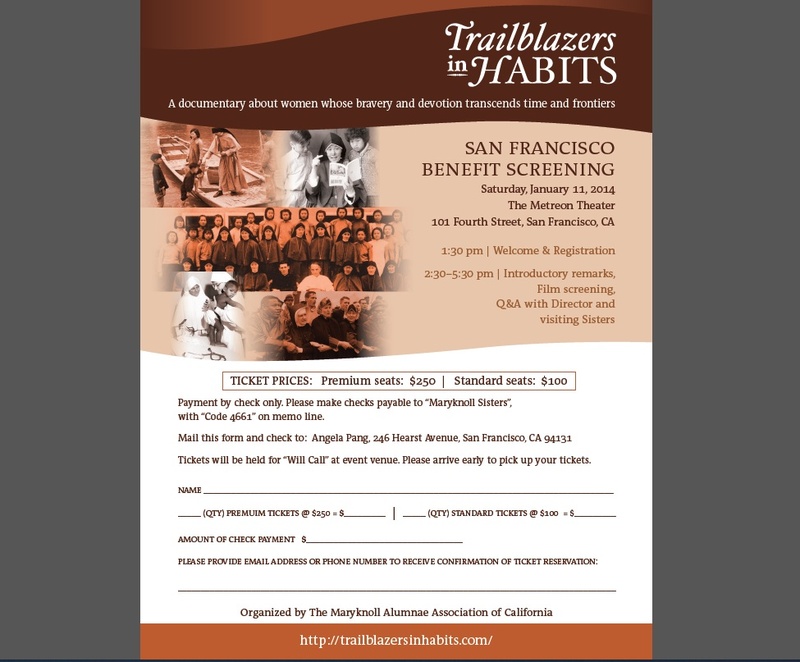 Trailblazers in Habits will be screened in San Francisco’s Metreon cinema on January 11, 2014. 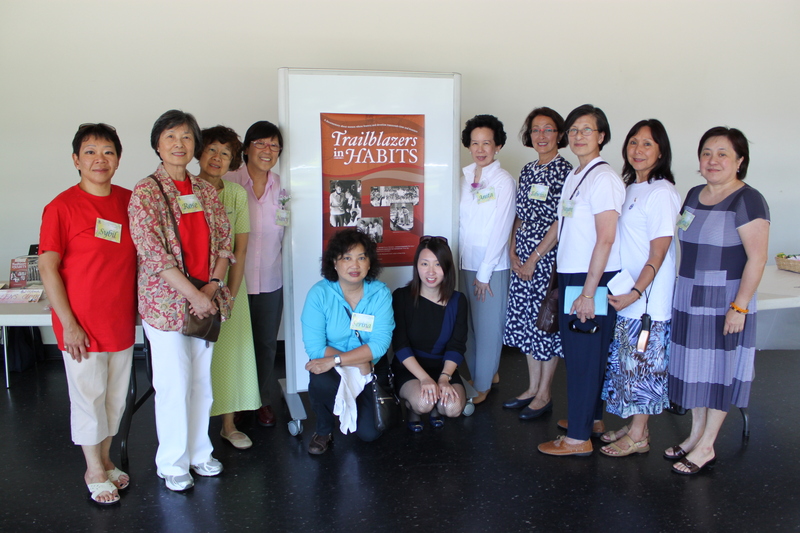 Director Nancy Tong and several Maryknoll Sisters will attend in person to meet the audience. Buy your tickets early! Proceeds will benefit the Maryknoll Sisters to continue their work all over the world. 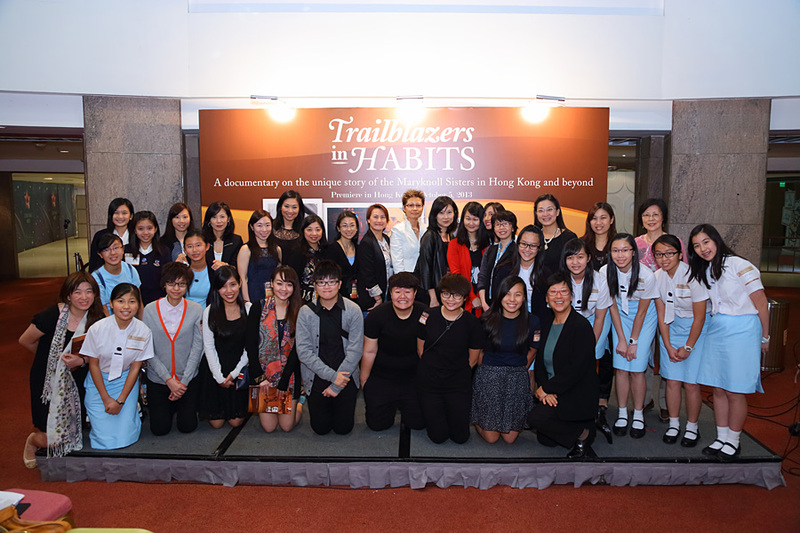 Organized by the Former Students Association (FSA) of Maryknoll Convent School, more than 1,000 people came to the screening at Kowloon Bay Convention Center in Hong Kong on October 5, 2013. 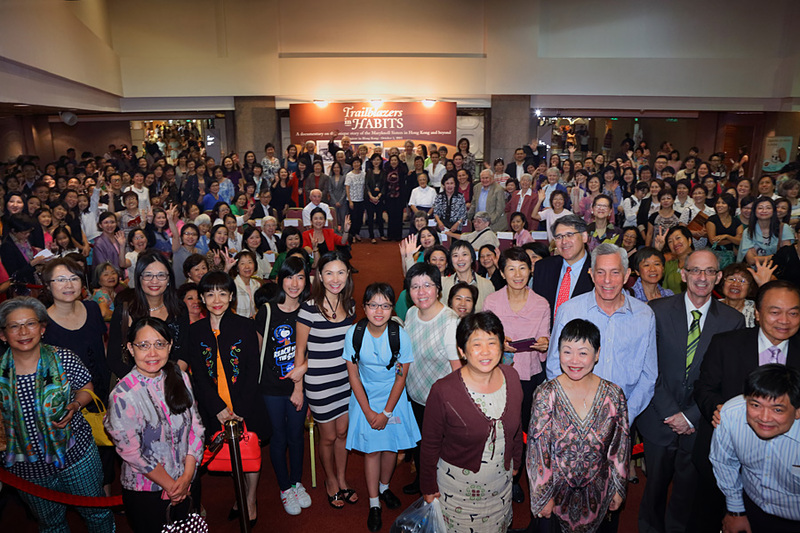 With the help of dozens of volunteers – from alumnae to current students of MCS, they raised more than US$240,000 for the Maryknoll Sisters through ticket sales and sponsorships. This donation will add to the fund raised through other similar events in New York, Toronto and Vancouver. The total amount raised is about $450,000. This money will fund Maryknoll Sisters projects all over the world to help the poor and disadvantaged, and to facilitate social change in many parts of the world. 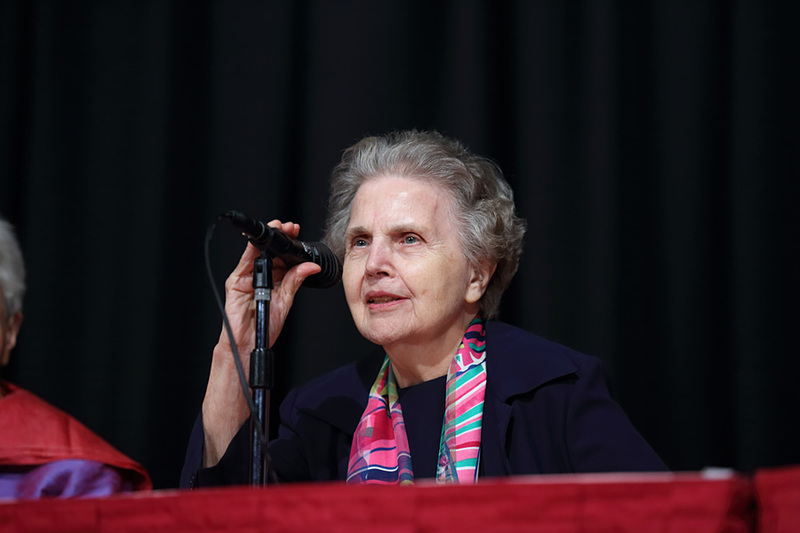 Lawrence Downes, American journalist and member of the editorial board of The New York Times, published an editorial on the Maryknoll Sisters after he attended the funeral of his aunt, a Maryknoll Sister. Please also check out the Multimedia link which has more than a dozen photos and three interviews with the Sisters. 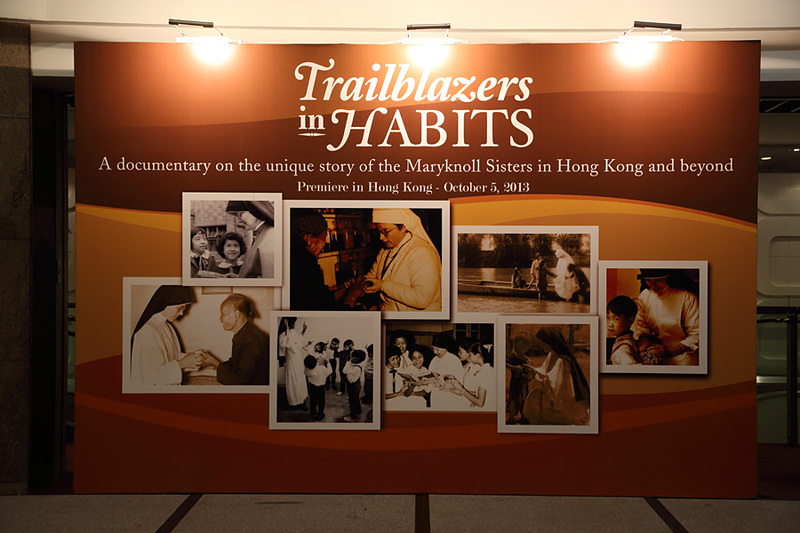 Following the successful screenings in New York, Toronto and Vancouver in which US$200,000 has been raised for the Maryknoll Sisters, the film Trailblazers in Habits is finally premiering in Hong Kong. 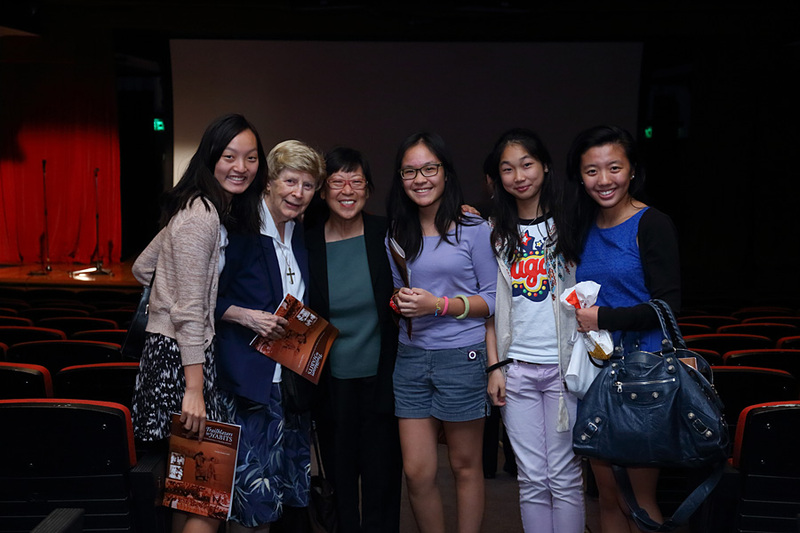 The MCS Former Students’ Association and the MSS Alumnae Association join together to bring you this moving film on the Maryknoll Sisters’ social justice work in Hong Kong, China and many parts of the world. 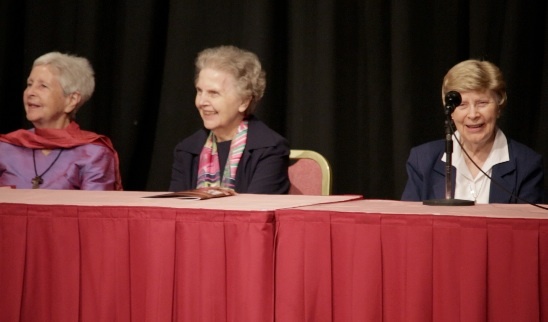 Three Maryknoll Sisters – Sister Jeanne Houlihan, Sister Betty Ann Maheu, Sister Rose Bernadette Gallagher and director Nancy Tong will be flying in from New York to attend this event and to meet the audience. The two screenings will be on October 5th (Saturday) at KITEC Auditorium in Kowloon Bay. For tickets please contact Angela Wong, 9124-7851 or write an email to TIHticketing@gmail.com. 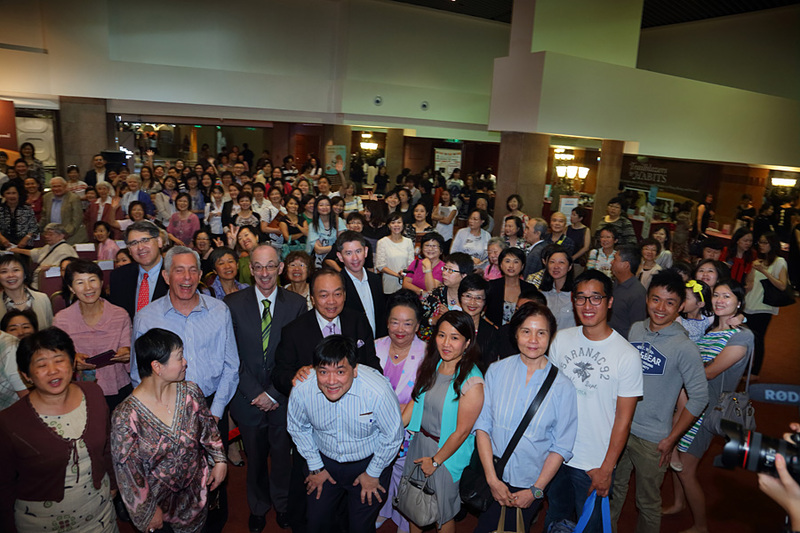 On July 6th, 2013, about 140 people attended the screening in Vancouver at the Richmond Cultural Center. It was a great occasion for former MCS and MSS students and teachers to reconnect and to raise money for the Maryknoll Sisters. In one afternoon, they raised more than $10,000. 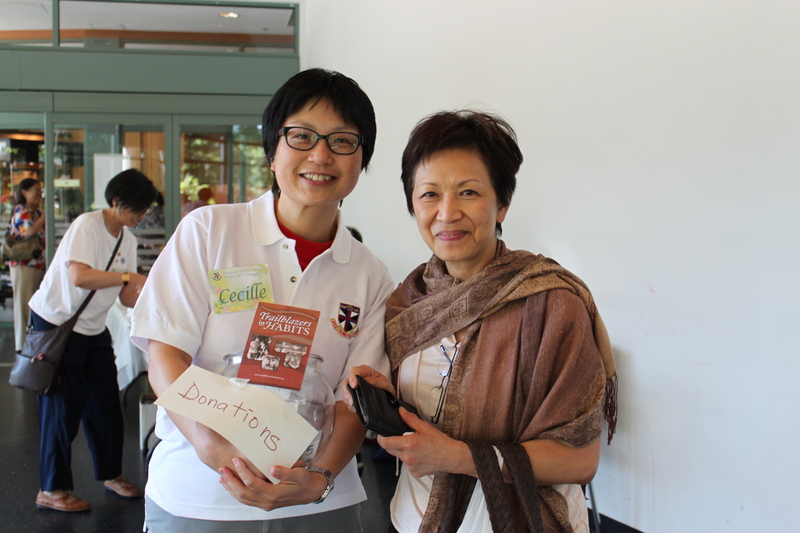 Director Nancy Tong auctioned three Trailblazers posters and raised an additional $720. 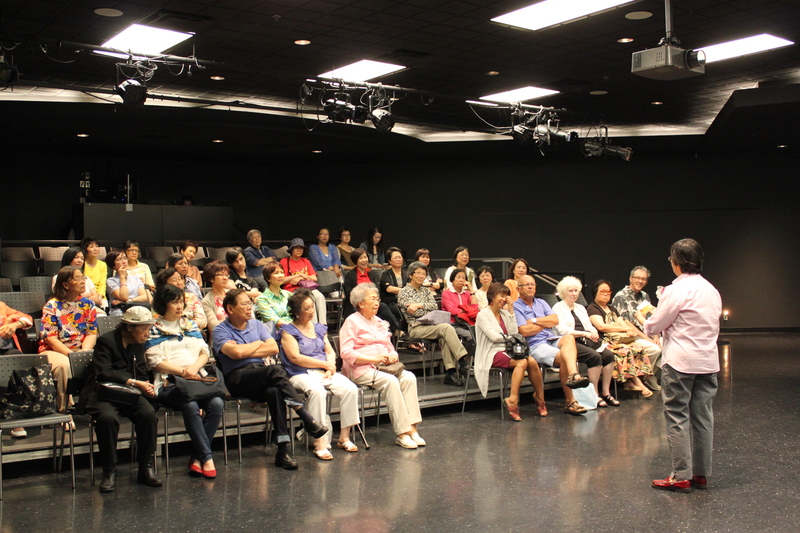 Toronto Maryknoll Alumnae held a very successful screening of the film to fundraise for the Maryknoll Sisters. 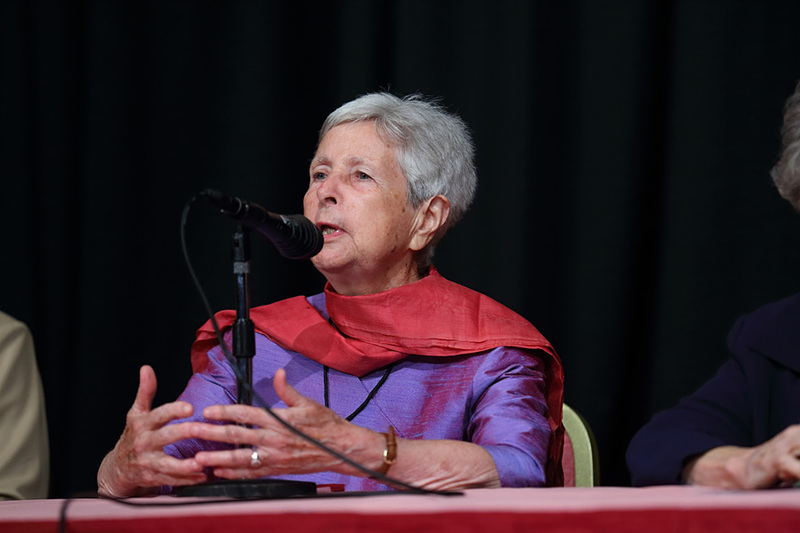 They raised more than $20,000 and a check was given to The Maryknoll Sisters to support their projects to serve the poor and disenfranchised all over the world.